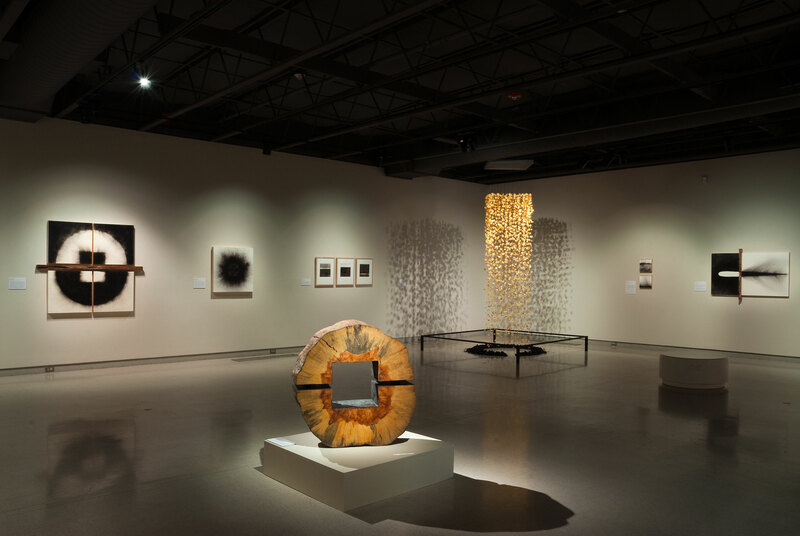 Rethinking Fire is a traveling exhibition that explores the issues behind catastrophic wildfires, from past land management practices to climate change. Fire itself is used in different ways to create each painting, sculpture, and installation in the exhibition. Issue commentary by scientists and notes by the artist accompany each work.